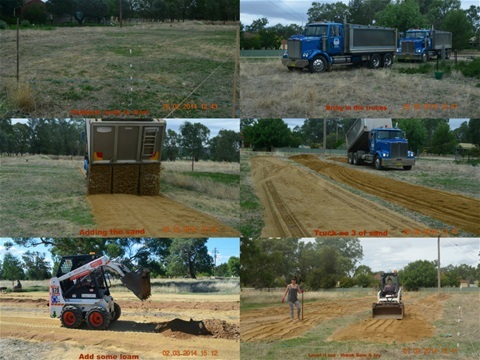 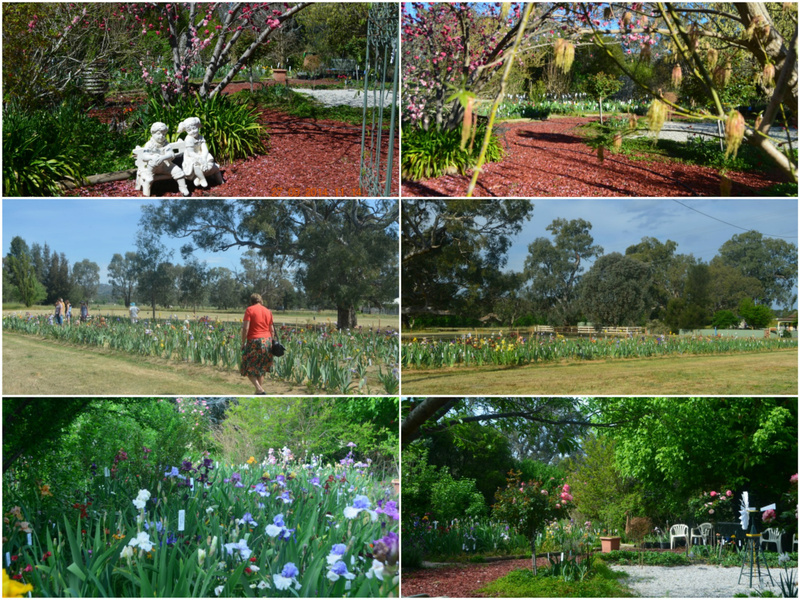 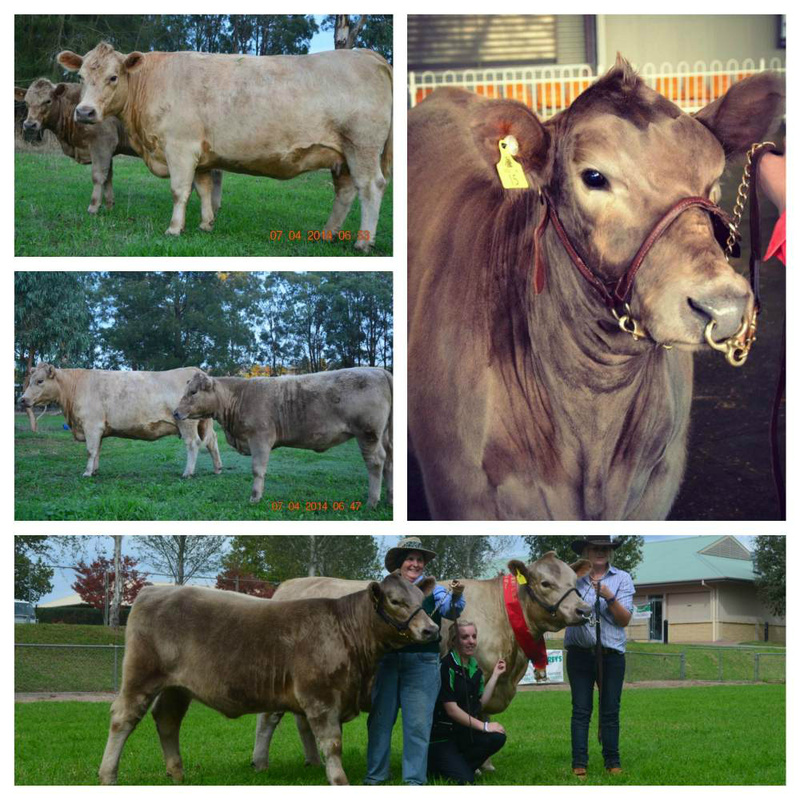 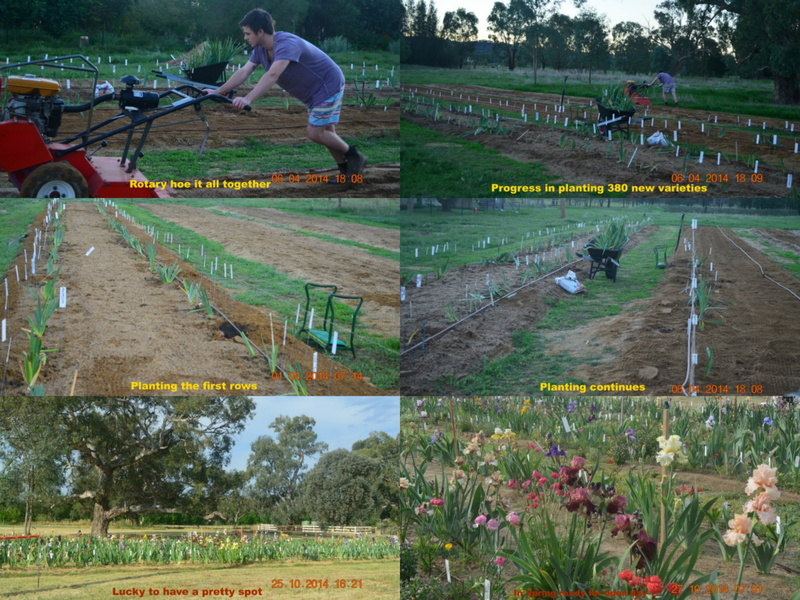 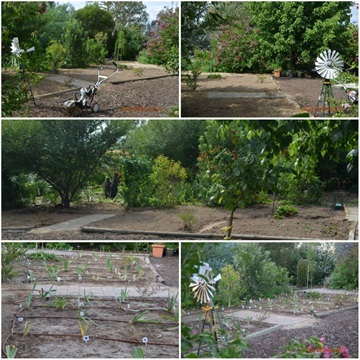 Developing the display garden in March 2013 with Iris from Bolong, Tempo Two, Rainbow Ridge, Yarrabee and our previous garden at Tarcutta. 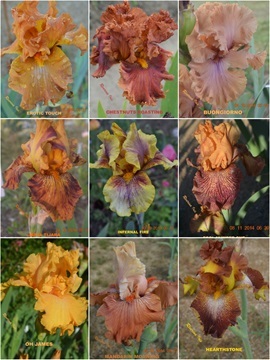 A selection of orange / rust variations - stunning!! 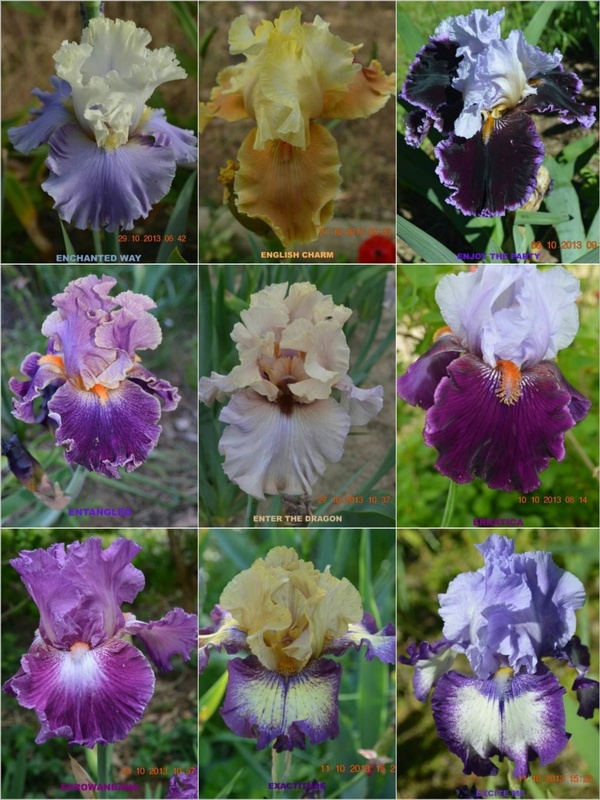 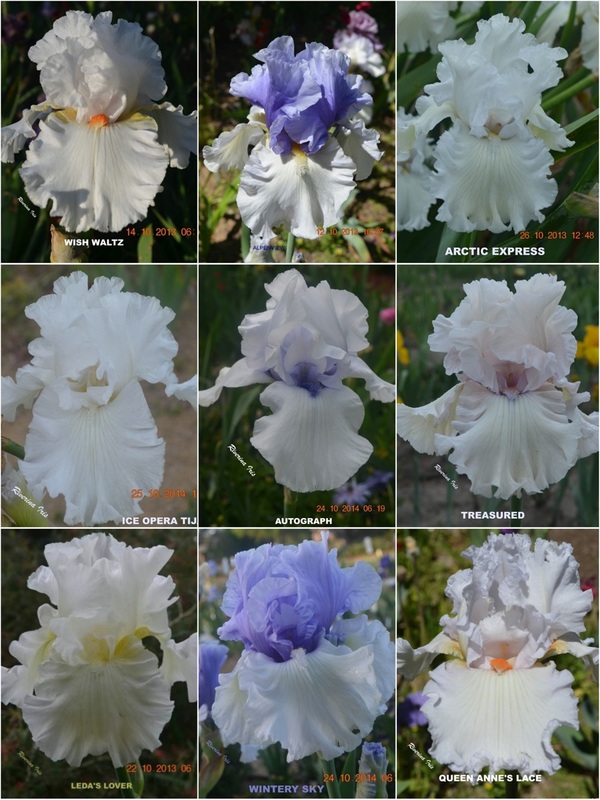 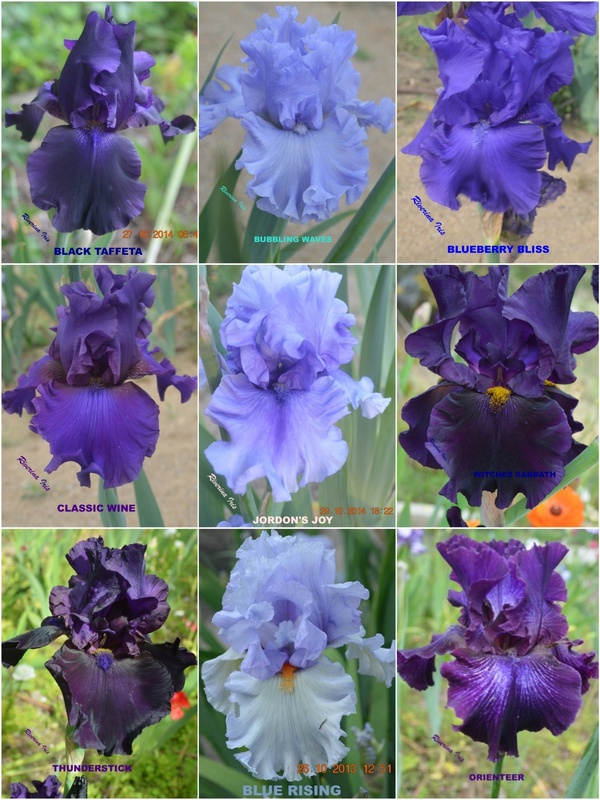 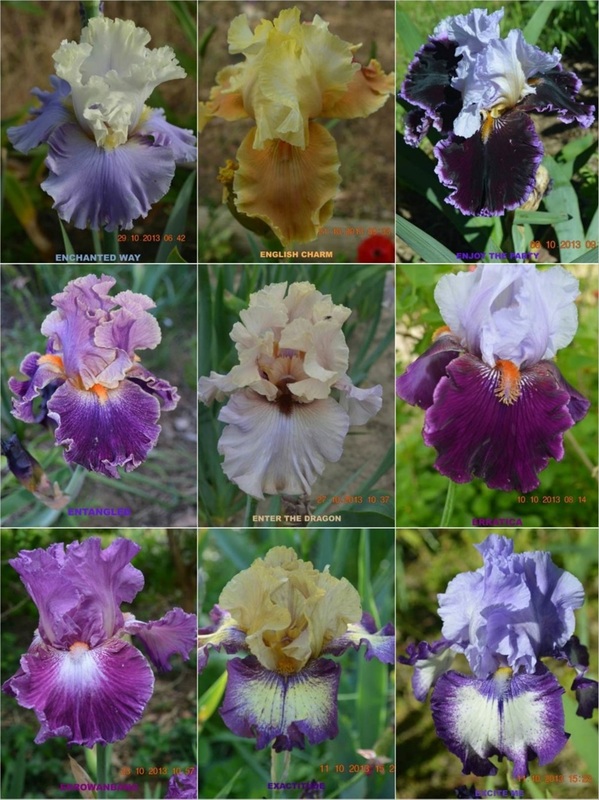 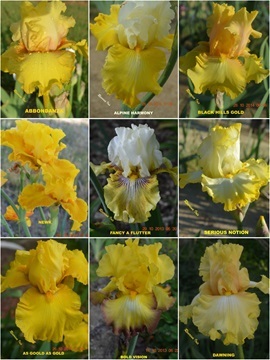 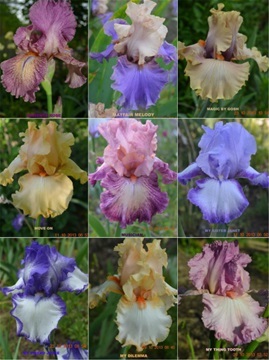 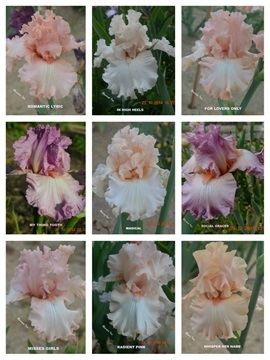 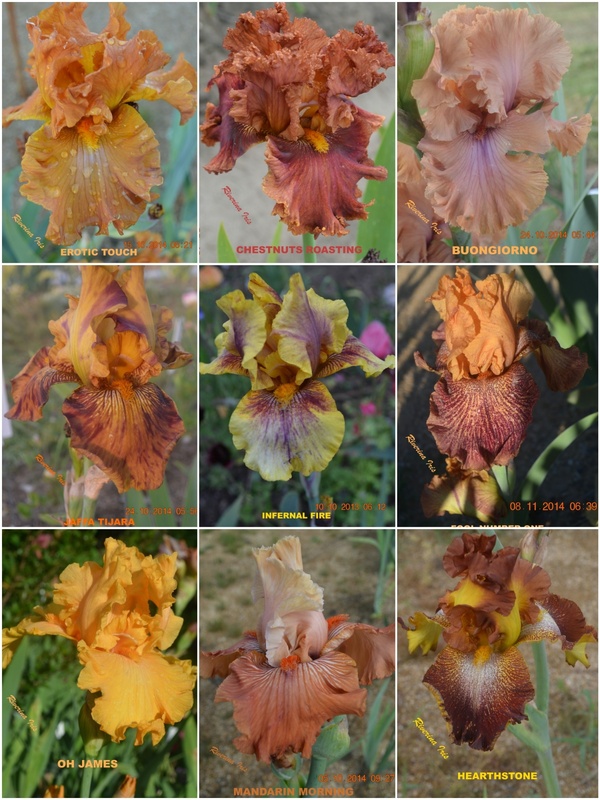 Iris starting with A Act Three, Afternoon Delight, Alpenview, Ask a Lady, Amber Essence, Barbara My Love, Antiquity, Amy's Flower. Magenta Rose, Mayfair Melody, Magic by Gosh, Move On, Musciian, My Sister Janet, My Delimma, Mything Tooth. 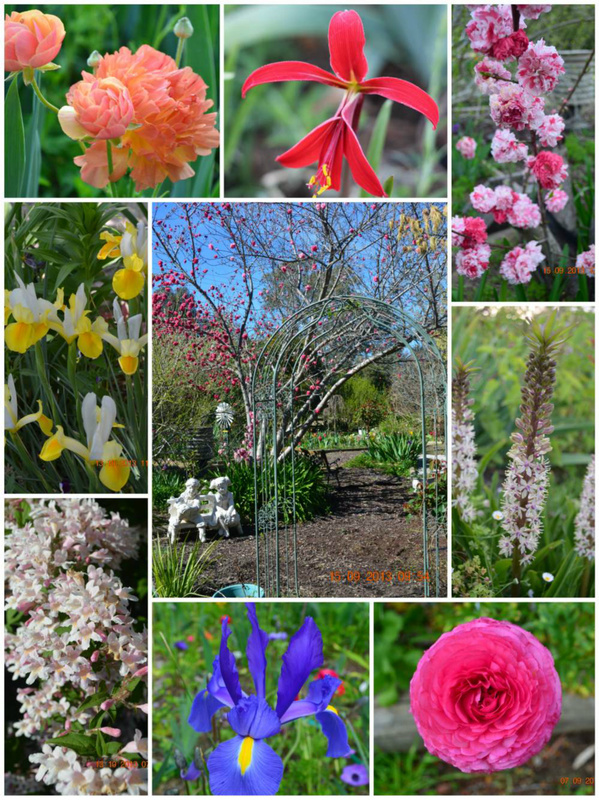 Bulbs are a wonderful addition - extending the time we have flowers and adding a stunning splash of colour. 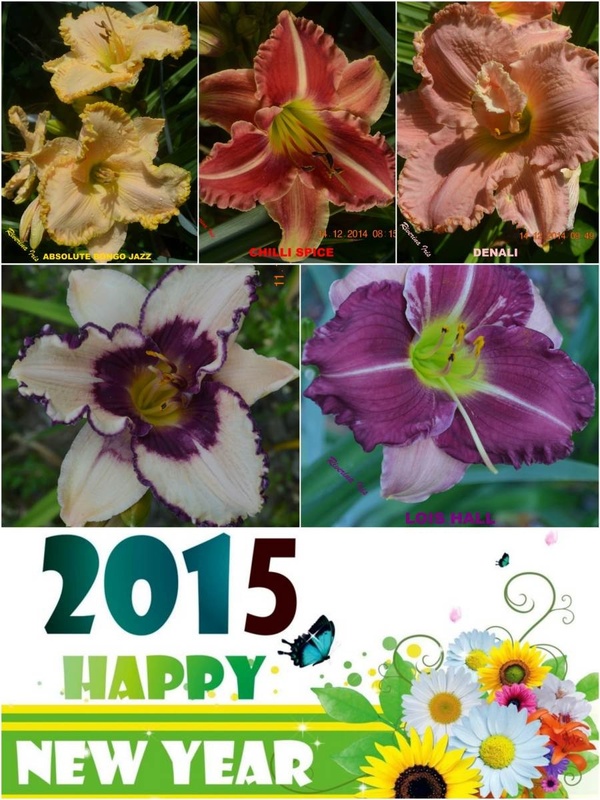 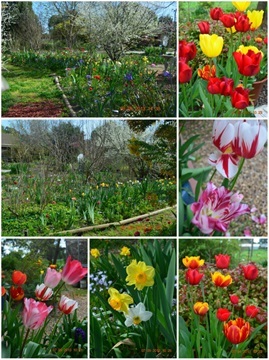 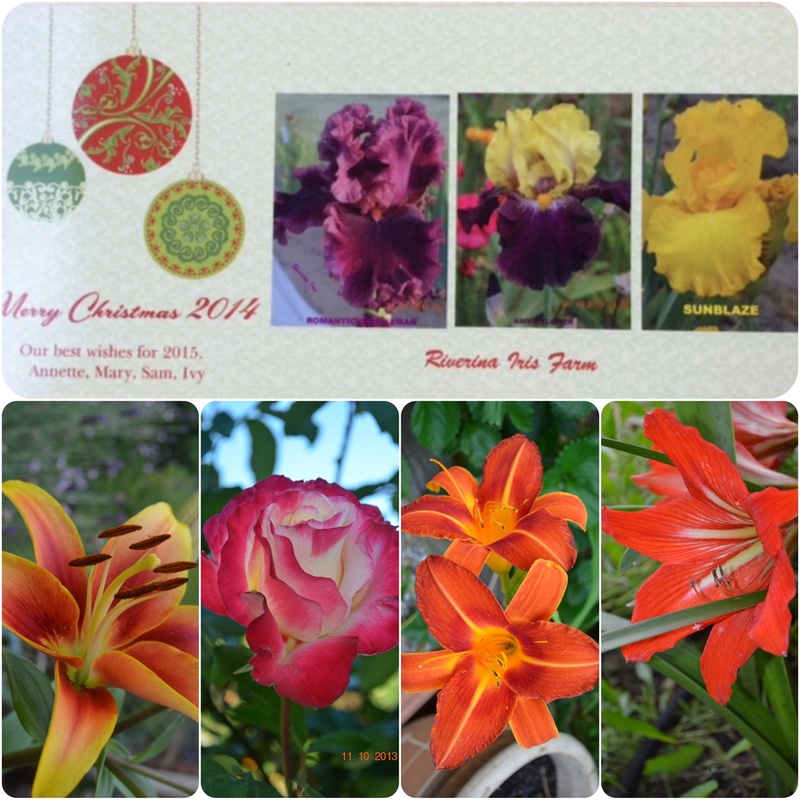 Other interesting blossoms and bulbs - Ranunculus, Jacoben, Dutch iris and Pineapple lilly. 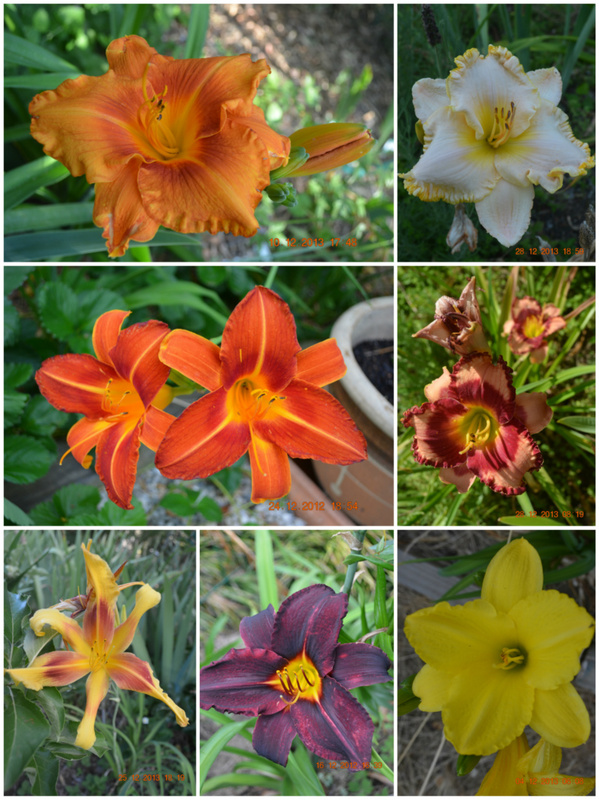 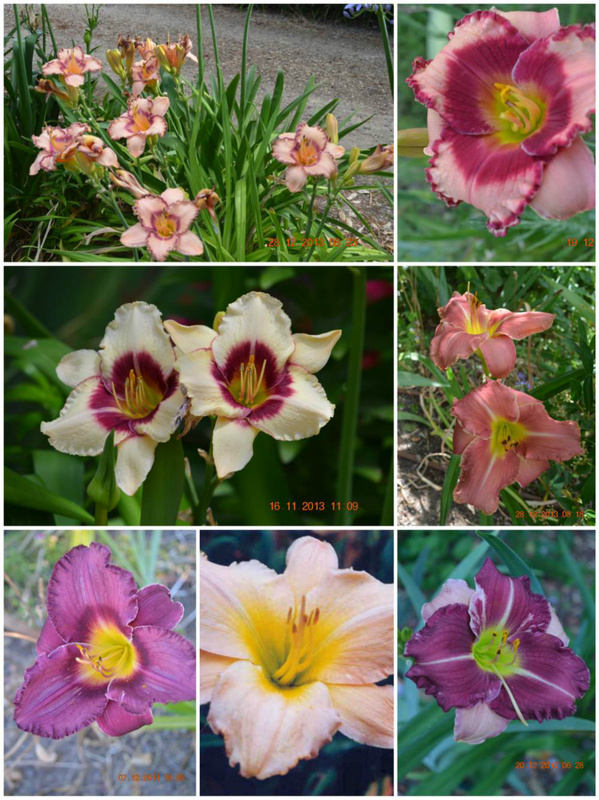 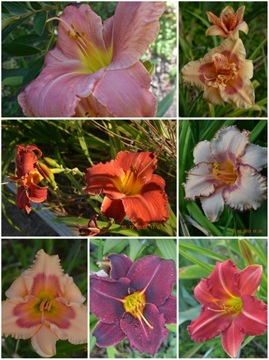 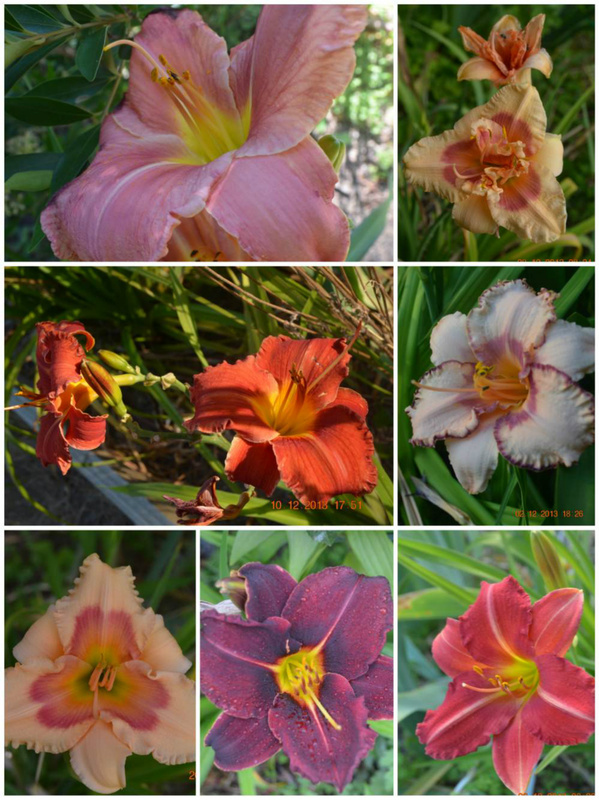 We have been adding daylilies to extend the time we have flowers and they flower after the iris. 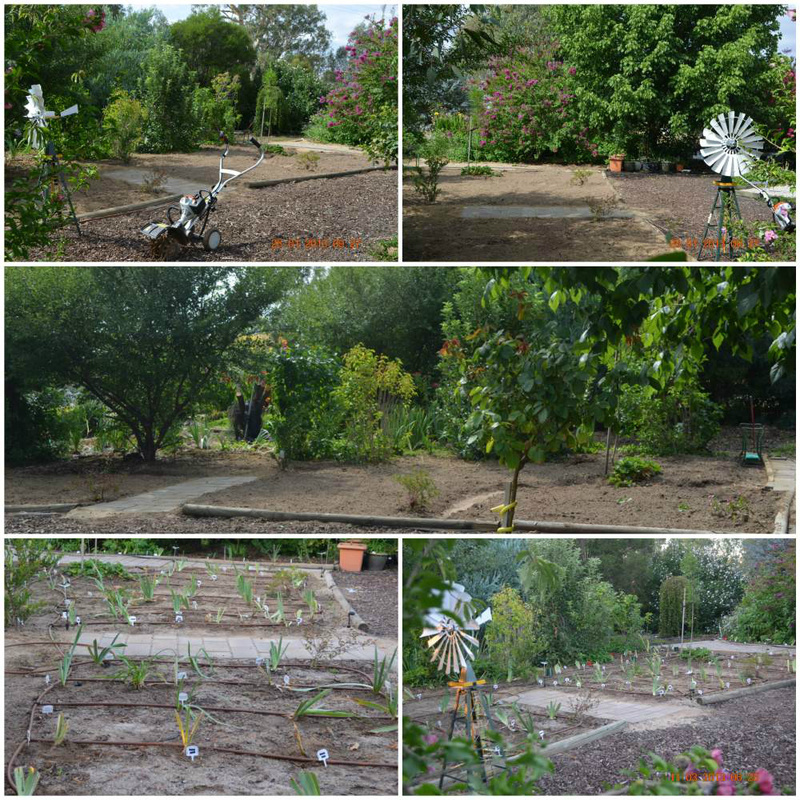 Our back garden if filled with roses and in time beds will be established in-between the iris beds. One of our lovely neighbours will have Hippiastrums for sale. 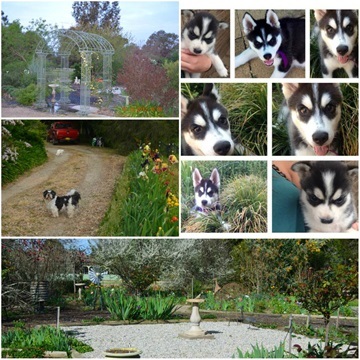 We love our pets Max, Leo our blind Husky and Kitty who follow me around checking my work!!! 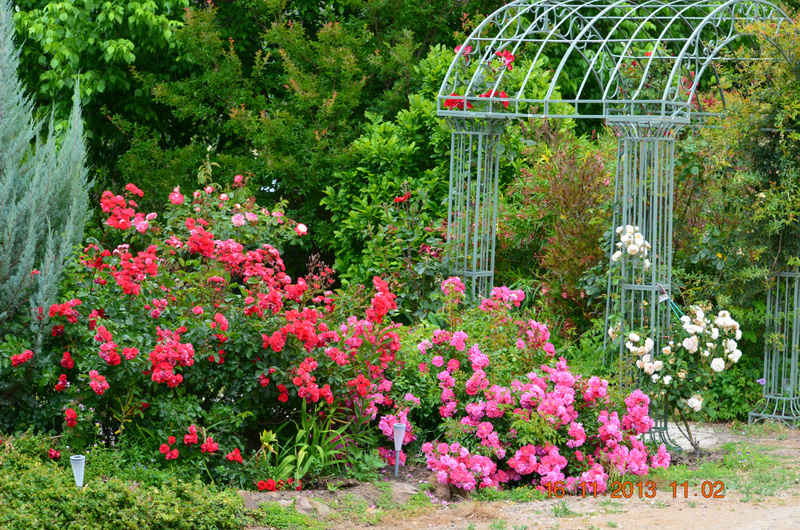 Archways with climbing roses create structure and framing for the garden. 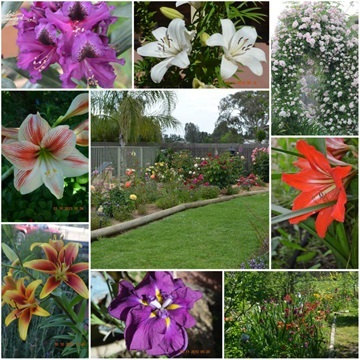 I have added to this collection of images from our efforts to develop this garden. 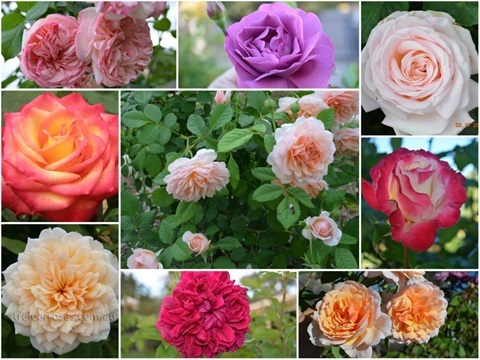 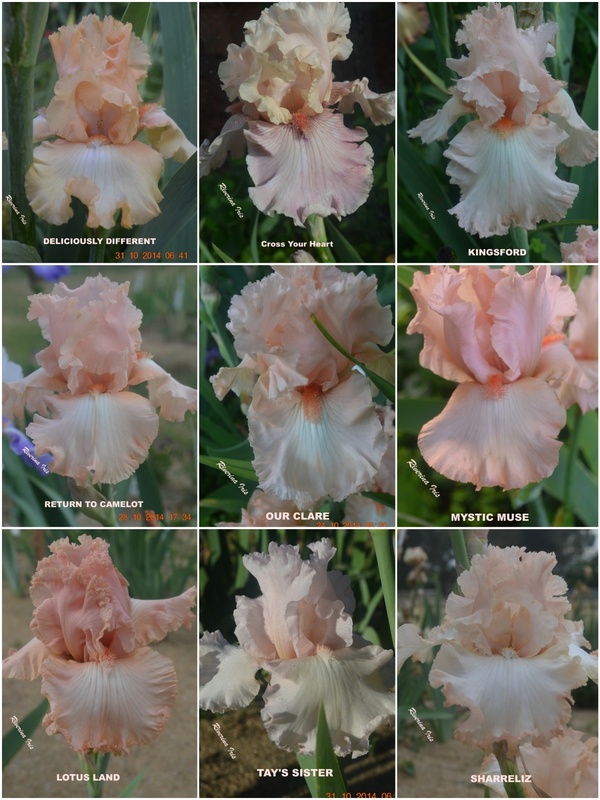 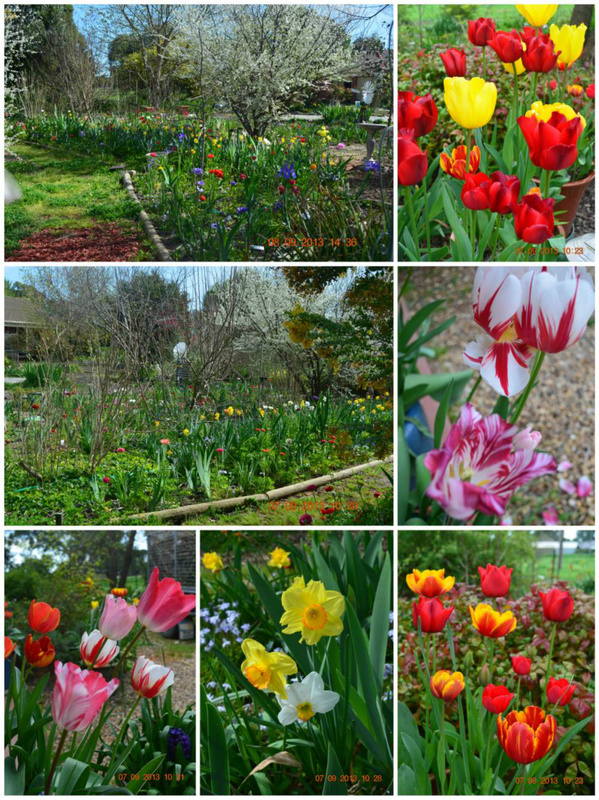 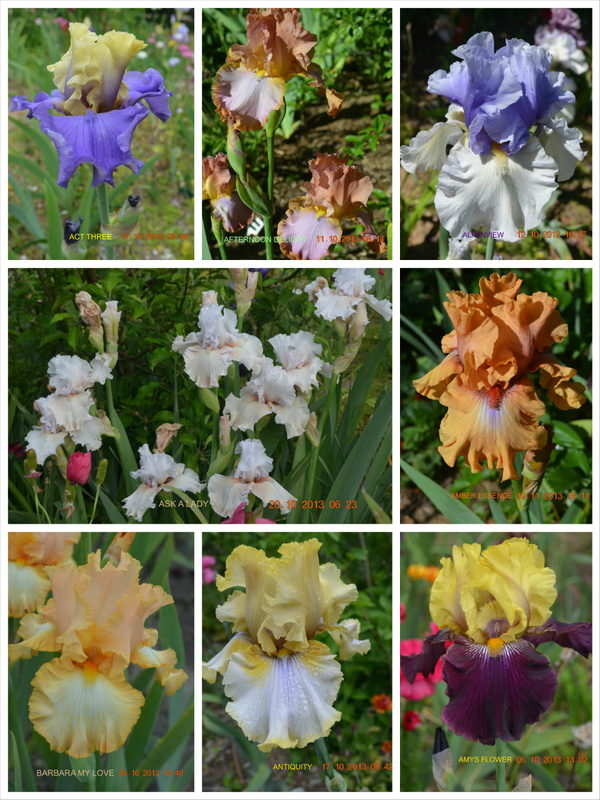 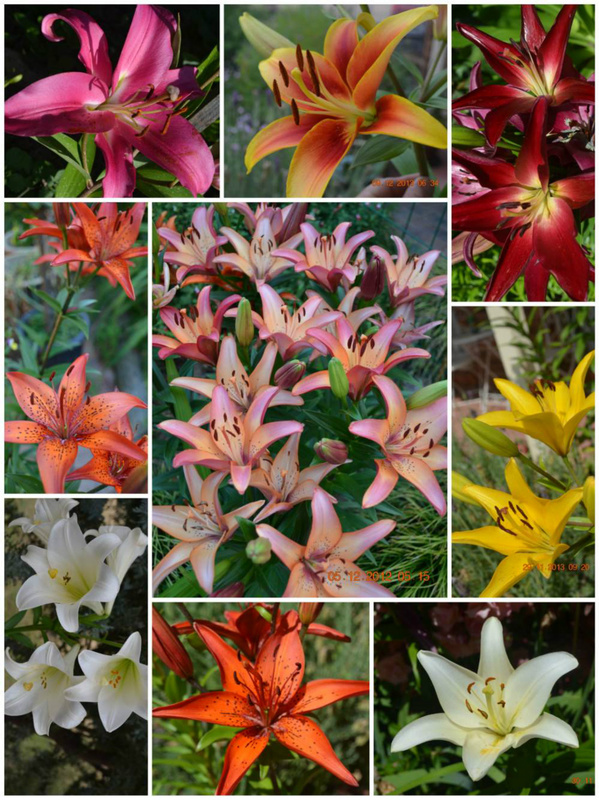 For your enjoyment I have included a collection of beautiful photos of our iris, roses, daylilies, bulbs and general garden shots.